Take control of your health with everyday habits that lead to life-changing gains. Millions of readers are familiar with the work of Dr. Herbert Benson and the Mind/Body Medical Institute from his mega-bestselling book The Relaxation Response . With more than 5 million copies in print, it is a classic in the field of mind/body medicine. 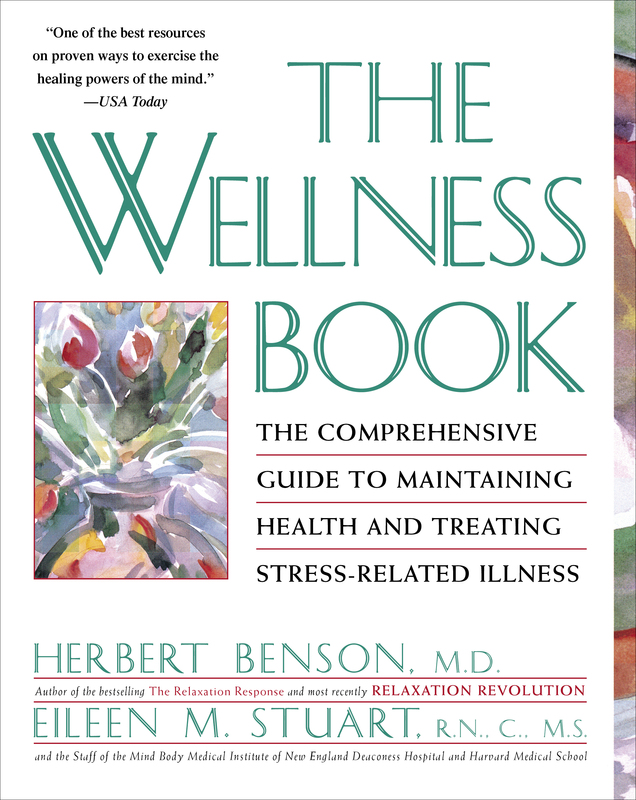 In The Wellness Book, Dr. Benson has created the definitive resource that shows readers how to maintain health and treat stress-related illnesses, including high blood pressure, cardiovascular disease, chronic pain, Parkinson’s Disease, infertility, insomnia, anxiety, symptoms of HIV and cancer, menopause, and more. Welcome to The Wellness Book. This book is written in a self-help format, designed to provide you with basic information and valuable skills to help you make health-enhancing changes in your life. What you get out of it depends on your motivation as well as your individual health needs and goals. We recognize that you as an individual are unique. Therefore, we have developed exercises to help you clearly identify these needs. Your active participation will enable you to address your needs and learn strategies to achieve your goals. Some of you may want to prevent disease or improve general well-being. Some of you are looking for ways to increase your coping ability or sense of control over a chronic or life-threatening disease. Yet others want to reduce anxiety or stress and related symptoms. Just as participants in our behavioral medicine clinics have various symptoms and motives for enrolling, people have diverse reasons for reading this book. Are any of these reasons yours? * I want to know how to use my mind and body to help me lead a healthier life. * I want to sleep better. * My doctor says I need to lower my blood pressure. * I have premenstrual syndrome (PMS) and heard that this approach can alleviate my symptoms. * I've tried everything else for my migraines; this can't hurt. * I want to understand more about stress so I can manage it. * I have chronic lower-back pain, and a friend told me this approach helped her. * I want to exercise more, but I have heart disease (or diabetes or both). * I want to decrease the stress of having cancer and get on with my life. * I've had a heart attack and need to reduce my risk for another one. * I want to do whatever I can to cope with having AIDS. If so, this book will provide you with a basic outline for healthy lifestyle habits and teach you specific ways to cope with the symptoms of illness. Identify your motivation for reading this book. Keep in mind that the approach and specific techniques you will learn here are supplements, not alternatives, to your regular medical care. We expect that you will maintain a close relationship with your physician and other relevant health-care providers for routine medical care and monitoring of your condition. We also expect that you will become more active in promoting your own health and well-being. We give you specific techniques to accomplish this. Behavioral medicine unites modern scientific medicine, psychology, nursing, nutrition, and exercise physiology to enhance the natural healing capacities of your body and mind. Behavioral medicine strategies have helped many thousands of men and women reduce the stress that contributes to such conditions as joint pain, hypertension, diabetes, cardiac disorders, gastrointestinal disorders, infertility, migraine headaches, and chronic pain. These techniques are also useful in reducing stress, promoting positive attitudes, and improving the quality of life for those with life-threatening diseases. Furthermore, behavioral medicine approaches can prevent disease, such as cardiovascular disease for those at high risk, by encouraging and helping them to change adverse lifestyles. Behavioral medicine, or mind/body approaches, work because they address not only the physical symptoms of your condition, but also the framework of attitudes and behaviors that surround the condition. They deal with the cycle of stress, anxiety, physical tension, symptoms, and disease. Mind/ body approaches teach you to break old, harmful patterns and to develop positive attitudes and behaviors. And, as this book shows, these changes can bring about a sense of well-being which can affect your health and your daily life. This book is for you if you want to learn more about mind/body interactions and how to use them to improve your health or sense of well-being. This book is for you if you notice that lifestyle and stress can or does affect your health. This book is for you if you have any illness or symptoms which may be caused or made worse by stress. It has been reported that between 60 and 90 percent of those seen in a primary-care physician's office have symptoms or illnesses which can be attributed to stress and lifestyle habits. Of the ten leading causes of illness and death in the U.S., seven could be greatly reduced if the following lifestyle habits were modified -- alcohol abuse, lack of exercise, poor diet, smoking, and unhealthy maladaptive responses to stress and tension. Former U.S. 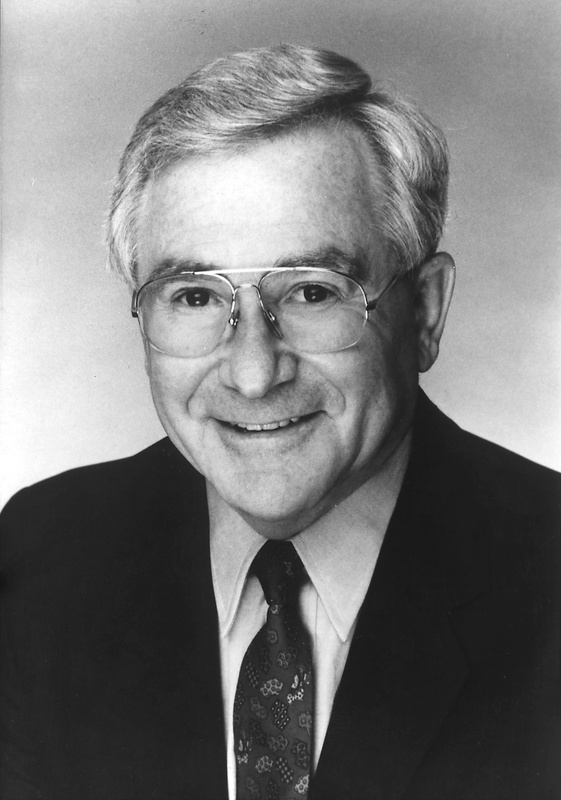 Surgeon General Julius B. Richmond, M.D. Do you see in yourself any of the risk factors outlined by the Surgeon General? By recognizing the relationship between lifestyle, stress, and your health, you have a foundation for understanding the mind/body connection and the importance of establishing an active role in your health care. Knowledge is a necessary first step toward initiating change, but it is not sufficient in and of itself. If knowledge alone were enough, no nurse would smoke, no physician would be obese, no psychologist would be burned out by stress, and each health-care professional would exercise. Once you have identified an adverse lifestyle behavior, the next step is to work toward changing it. The Wellness Book provides a structure to help you identify what changes are important and how to make these changes successfully. Each chapter of The Wellness Book focuses on a specific aspect of the mind/body approach, which includes the relaxation response, nutrition, exercise and body awareness, cognitive restructuring, stress management, coping, problemsolving, and humor. Basic information provided on each topic will help you develop the skills and attitudes necessary to begin to make healthy changes. Although each chapter may be read alone, we recommend that you first read through the entire book. In that way, what you learn about yourself and the techniques and attitudes you develop in one chapter can be reinforced and built upon in later chapters. The popular saying "Today is the first day of the rest of your life" imparts a sense of hope and renewal, and it contains simple wisdom. A new beginning is what The Wellness Book offers you, a chance to change for the better your behaviors, attitudes, or ways of thinking that may be aggravating your symptoms, interfering with your healing process, or hindering self-improvement. This new beginning includes an invitation to take a more active role in your health. We will present a variety of techniques and approaches that will help you let go of old habits and behaviors that serve you badly and replace them with new habits that serve you well. The Wellness Book is based on the philosophy that you can enhance the process of healing or staying well by first understanding how the mind and body work together and then by practicing your new skills daily. Read it with pencil, pen, crayons, and paper handywit asks for a good deal of your own input as you read and work toward change. Plan to reflect and to practice the new skills you will be learning. Discuss your plans for using this book with your health-care professional so that your efforts are coordinated with the care you are already receiving. the objectives of the chapters. stories describing the experience of patients who have completed our program, to help you see how one person applied what is taught in the clinic. series of questions, exercises, or reflections designed to help you apply what you are learning. This may involve writing, taking a deep breath, or paying attention to your thoughts. The illustrations, diagrams, photographs, charts, and quotes found throughout these pages may help you see your situation differently or reinforce new ideas. You may find it helpful to photocopy some of them to use as reminders. References for each chapter are at the end of the book; we encourage you to turn to these works to explore further any aspect of what you are learning or experiencing. Although we understand that making health-enhancing changes in your life may seem like an overwhelming task at this point, we expect you to succeed. Thousands of people have successfully completed our clinical programs and have found them both helpful and enjoyable. Now it's your turn. USA Today One of the best resources on proven ways to exercise the healing powers of the mind.